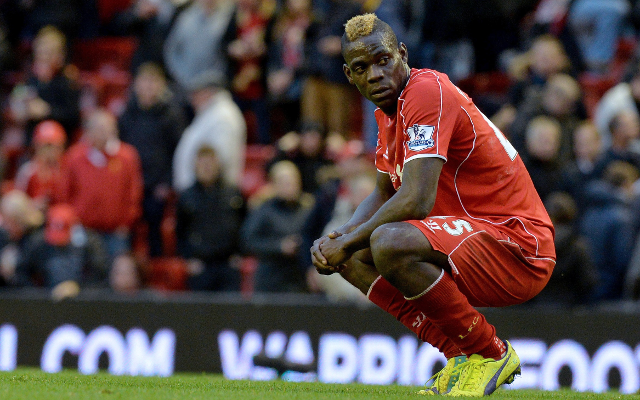 Mario Balotelli criticised the comments made about Sulley Muntari. Liverpool striker Mario Balotelli has become involved in the latest racism row in Italy, after a politician made a shocking remark about AC Milan midfielder Sulley Muntari, according to the Daily Mail. Incredibly, Salvini – who represents an anti-immigration party in Balotelli’s homeland – criticised the Italian international’s comments, as well as his attitude on the football pitch, before playing down the severity of his initial comments. “The sense of humour of Balotelli is equal to his education in the field. He is angry because I criticised his friend Muntari? “With all the millions that come to play, these gentlemen should accept ironies and criticism from fans, and smile. Take it easy Mario,” he added.